Providing temporary support for your home or structure and permanent satisfaction. 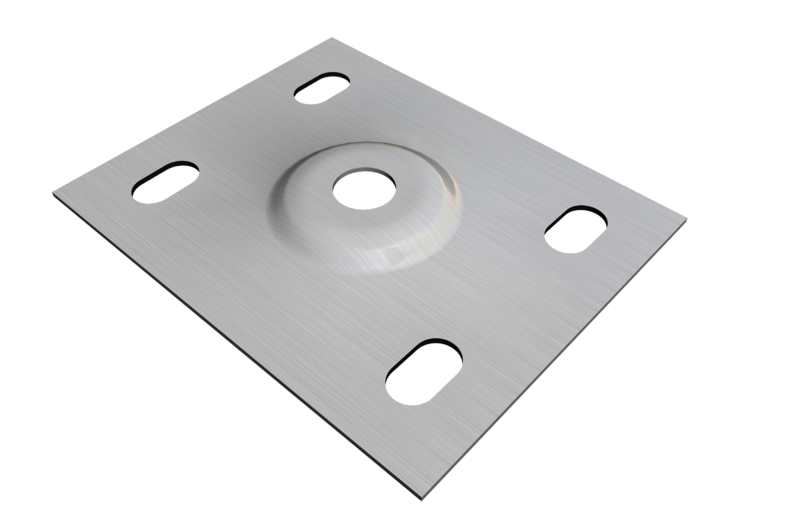 All moving parts fit snugly to prevent lateral displacement; top and bottom plates are deeply embossed to mitigate movement and prevent dishing. If used in an application where code approval is not required. Consult an engineer if you have questions about your specific application. Read and follow instructions carefully. What are Temporary Jacks Best Used For? 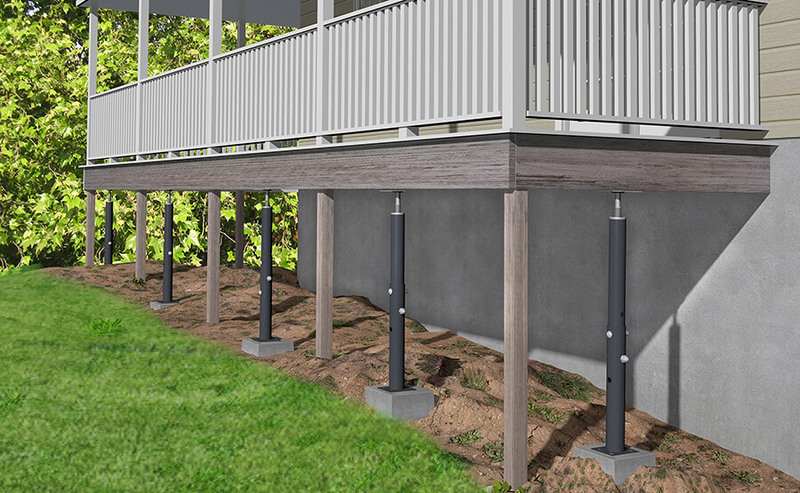 Easy to adjust, easy to install, incredibly adaptable temporary support while mending, replacing or installing primary structural supports. Note: Floor/Telescoping Jacks are for use in projects as temporary or additional support. Not intended for permanent, primary support. 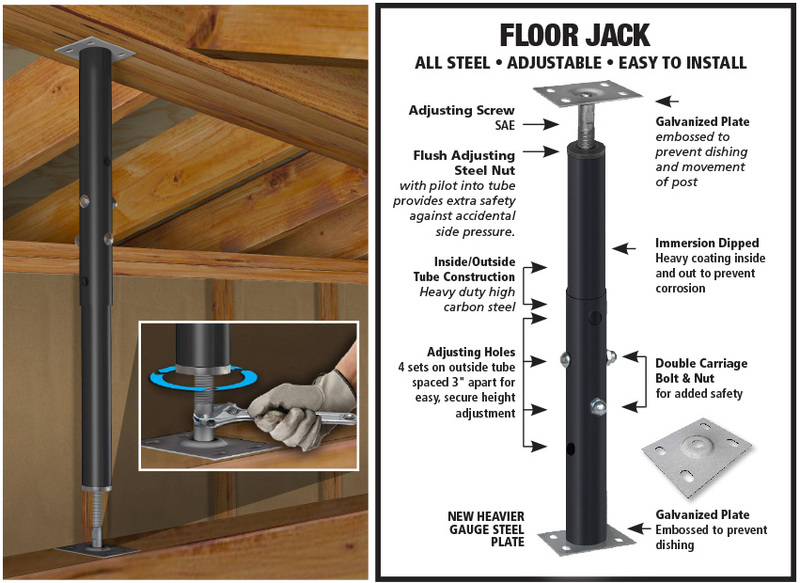 Our jacks are tools that can be used to make remodeling and repair projects easier and achieve a more professional result. *Applications that are exposed to environmental elements should be checked annually for potential corrosive activity. *Compression load is testing to the point of failure. Maximum loads are obtained at minimum extension. To determine safe or allowable loads, consult a licensed engineer.